Ms Sonoda is a psychotherapist bilingual in English and Japanese. She is a Licensed Professional Clinical Mental Health Counselor in the State of New Mexico, USA, and a National Certified Counselor, USA. 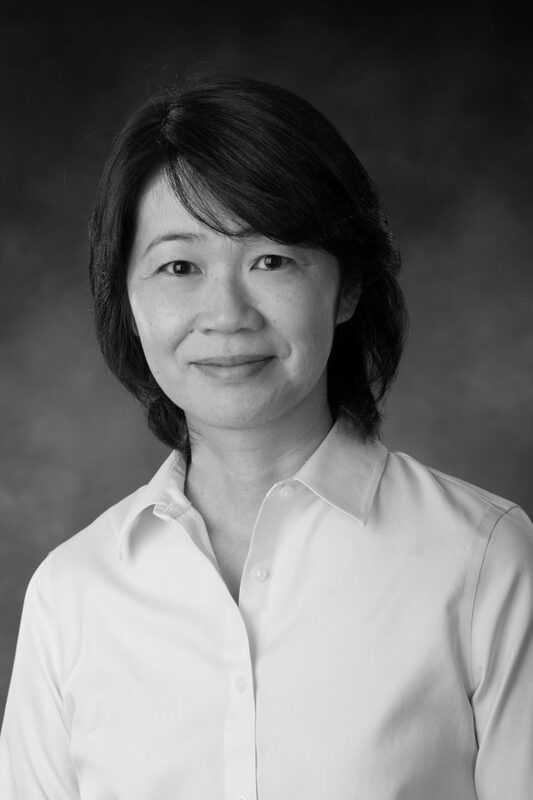 Ms. Sonoda obtained her master's degree in Counseling Psychology and Counselor Education from the University of Colorado at Denver in 2004. She has experience working with children, adolescents, adult individuals, divorced/separated parents, and families at outpatient mental health clinics, and crime survivor support non-profit agencies, all in a multi-cultural environment. Her therapeutic approaches are integrative. She has completed EMDR training and various parenting methods, such as "Circle of Security”, “Theraplay", "Nurturing Parenting”, "Child Parent Relationship Therapy" and "Cooperative Parenting for Divorced Parents”. Her clinical interests include parenting, co-parenting for divorced/separated parents, trauma issues, grief and loss, depression, anxiety, cultural adjustment/acculturation issues, identity issues, behavioral issues, and especially child abuse prevention and early intervention. Ms Sonoda provides play therapy for children and psychotherapy for individual adults, couples, and families in the Yokohama office. She also provides group parenting or co-parenting training at any approved location by appointment.